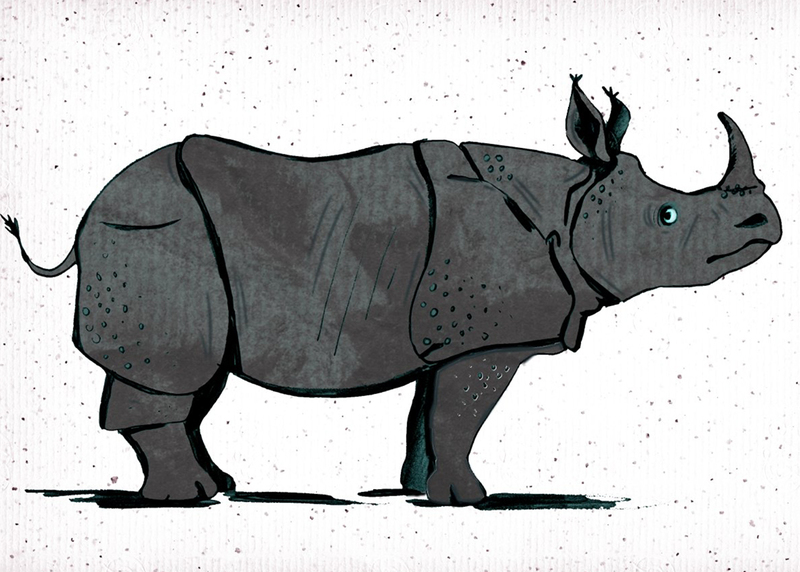 We love these fantastic artworks from Garry Parsons’ Animal Alphabet challenge. Each Monday at 7.30pm the artists of Twitter are given an animal to draw and the results are outstanding. 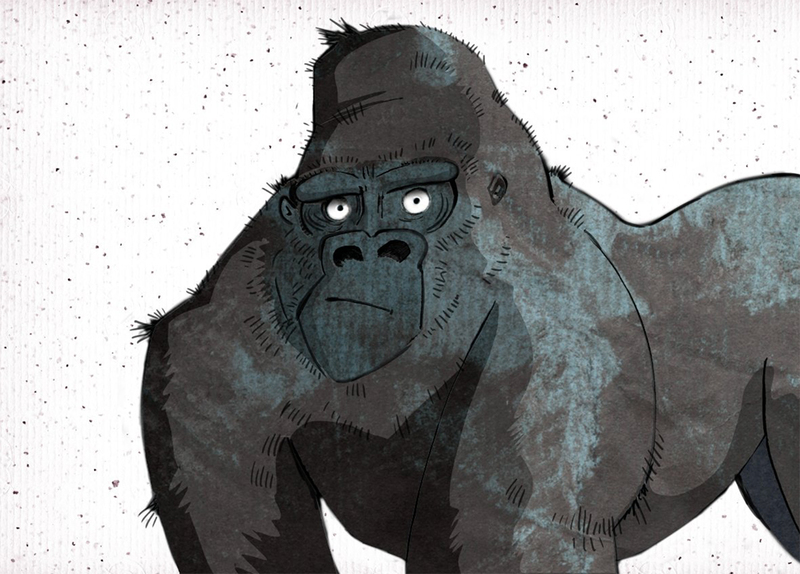 Over 26 weeks each letter of the alphabet is covered, the current theme is endangered animals. Given how busy Garry is with commissions he’s enjoying the chance to draw for himself at the same time as showcasing the plight of our planet’s most threatened creatures. To see Garry’s portfolio, click here. Garry Parsons is represented by Kids Corner. Published on 19 July 2017.